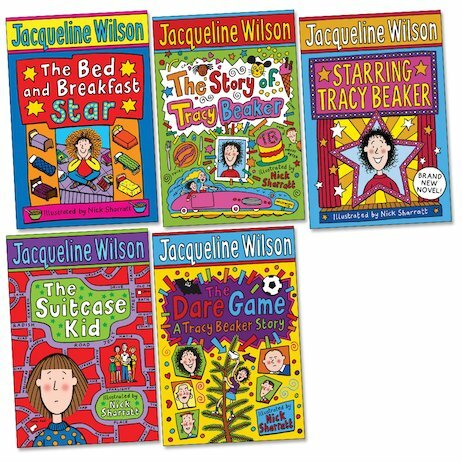 Dreams and real life collide in this pack of enduring favourites, which contains the whole acclaimed Tracy Beaker trilogy. 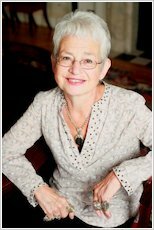 These stories explore the topical social issues at the core of this author’s writing in a compassionate and non-judgmental way. 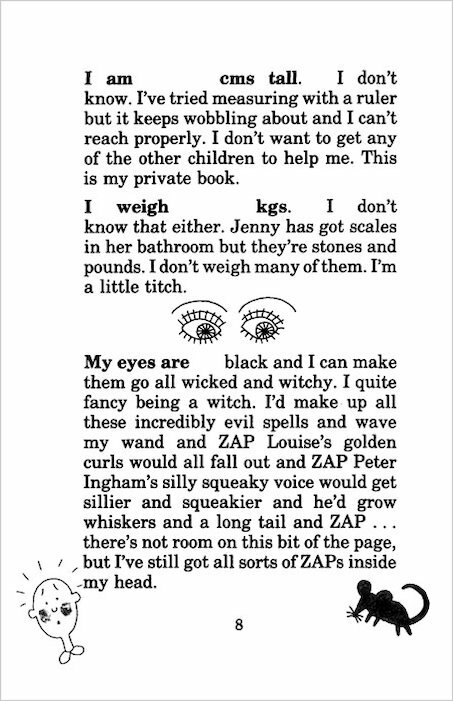 In the Tracy Beaker stories, children will meet a feisty girl who lives in a children’s home and dreams of meeting her parents, but still has many hard lessons to learn. The Suitcase Kid explores the fallout of divorce with Andy, constantly shuttled between two homes with a suitcase in tow. Finally, The Bed and Breakfast Star follows a young wannabe comedian, Elsa, who struggles to keep smiling when her family are forced to live in a dingy B&B. Set off on a journey into uncertainty and hope with Tracy, Elsa and Andy, as they navigate the hazards of their daily lives with a pluck and optimism that will break your heart.